This video was originally published on the Professor of Thrones YouTube channel on November 20, 2018. The new Game of Thrones/A Song of Ice and Fire prequel book is finally here! 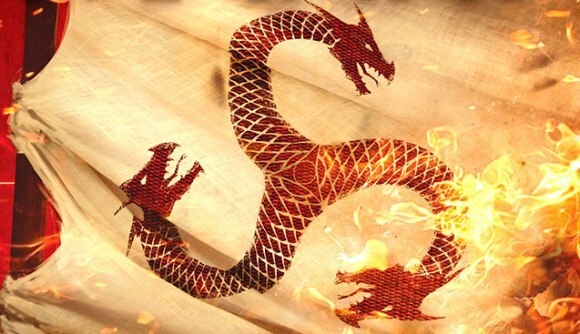 Set 300 years before the events of the series, this book traces the history of the Targaryen dynasty from their humble beginnings as a minor house in the Valyrian Freehold, through their conquest of the then-fragmented continent of Westeros, and ending with the brutal Dance of the Dragons civil war. In this video, I discuss some of my predictions and hopes for this comprehensive book.